Armed with a logical thought process, a mind for numbers and an uncanny knack for never missing the tiniest of details, Lisa keeps our accounting process humming along smoothly. 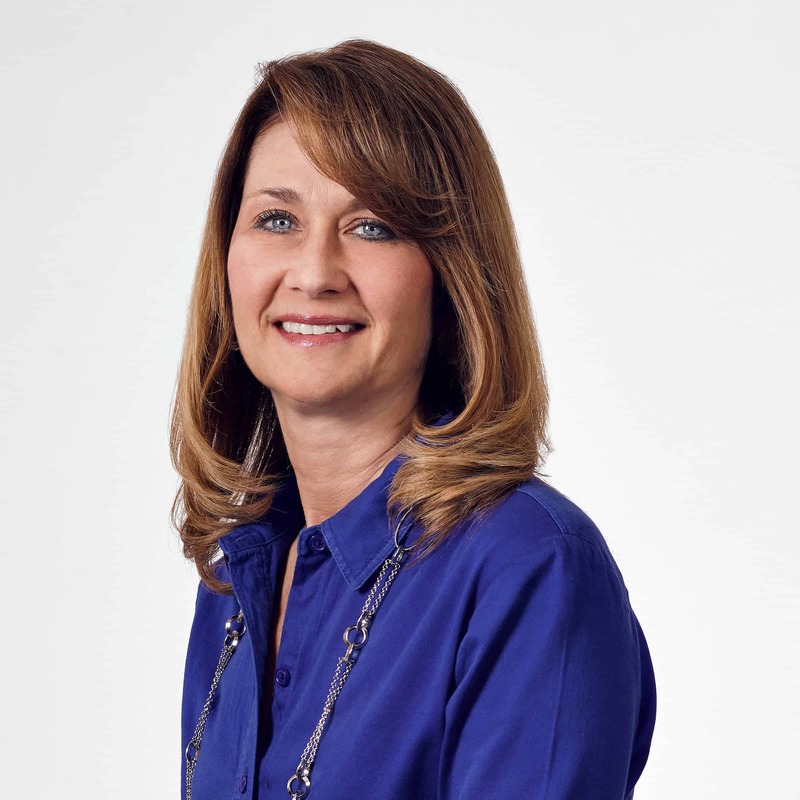 With over 30 years of experience, having worked for other Buffalo agencies Travers Collins and Faller, Klenk & Quinlan, Lisa’s organizational aptitudes and extensive familiarity with the advertising industry ensure that all of our accounting needs are tended to with the utmost efficiency. Crunching the numbers for The Martin Group is a serious affair, so Lisa likes to keep things lighthearted by going out dancing in her free time.